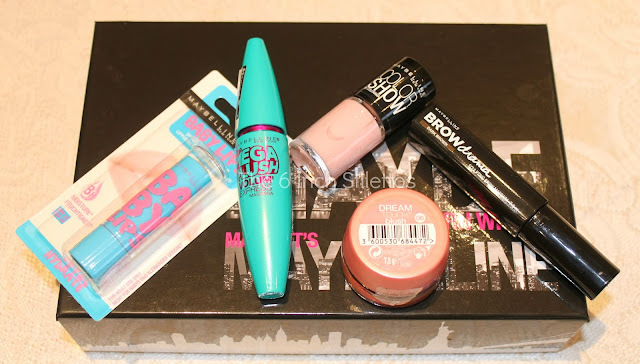 It's been a long time since I actually got my blog on and while I do have a mountain of posts to make my way through and a million products to write about, I thought I'd start with these great gift boxes from Maybelline New York, Essie and L'Oreal Paris. The gift sets are all great value for money, especially the Essie one which I have no doubt will be the big seller! 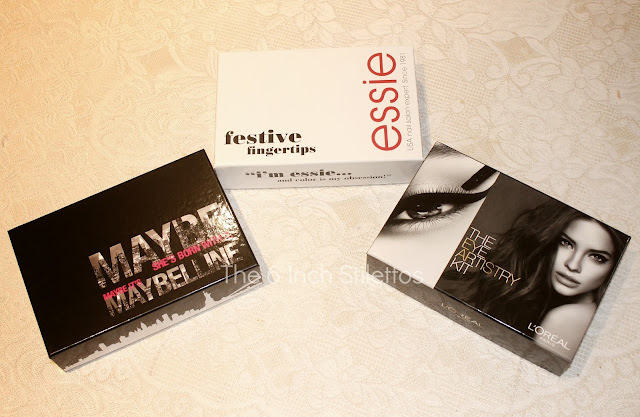 Oh, and all products are full size so it really is worth getting your hands on one or all three of the boxes. 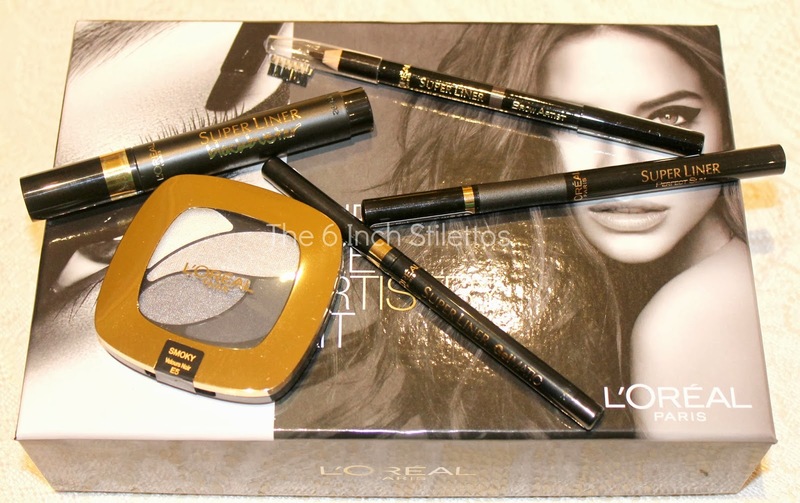 All of the sets are exclusive to Boots.com so if you've been umm-ing and ahh-ing about picking up a few products for yourself then these sets are great because you get 5 products in each which have been all carefully selected to complement one another. What's not to want!? Now, because I am just so nice, I'm going to be holding a giveaway of these three boxes over on my Instagram so make sure you are following me on there because I'm going to be setting that live TONIGHT - Search for The6inchStilettos and hit the follow button so you're kept up to date with all the giveaway information! So, how many of you are going to be putting these on your Xmas Wish List? Loving the look of the L'oreal one!! They were all such good value for money and had nice products in them but my favourite was definitely the Essie one!